U.S. citizens can legally take their boats to Cuba—finally! 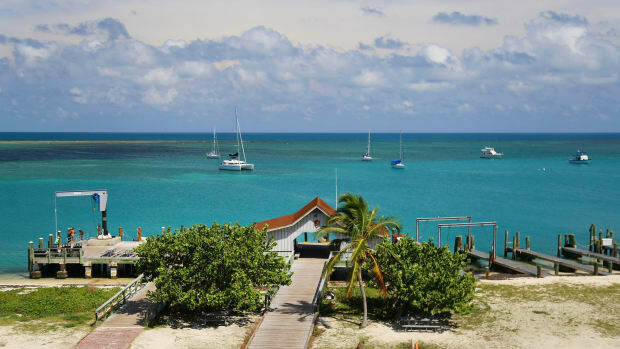 If one of the 12 exceptions to the embargo applies to you, you may exercise that exception on your own boat for up to two weeks at a time with a minimum of paperwork or explanation. 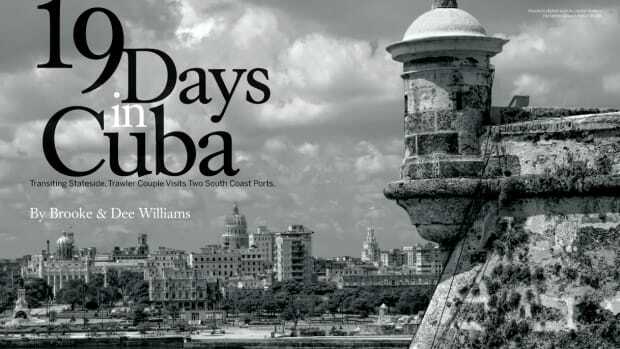 In April we brought the first American boats to Havana under our new “Rallies to Cuba: Learn the Lingo” program. But we could not, and did not go as tourists. That would have been a violation of the current interpretation of federal regulations surrounding our 54-year-old embargo against the island nation. Several of our rally boats lining the docks. 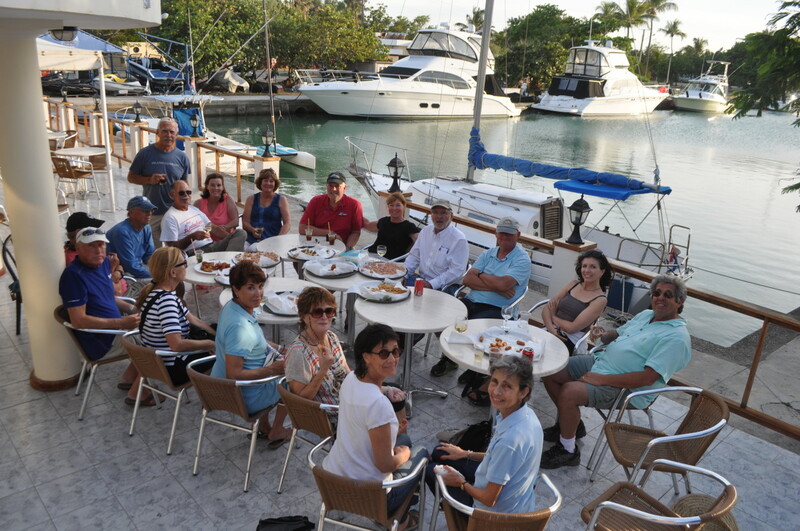 As the name suggests, the basic educational component of the Rallies program was conversational/nautical Spanish, which was taught over 10 mornings in partnership with the Hemingway International Yacht Club. Many of the afternoons included organized lunches and cultural or historical sightseeing. Our students in the classroom. In case you are wondering, sightseeing is not tourism. Neither is listening to live music, visiting a museum or watching a dance troupe. U.S. Cuba policy has been so distorted by politics that it has affected common definitions. U.S. bureaucrats were only able, as far as I can tell, to come up with a single example that distinguishes between tourism (illegal) and educational “people-to-people” travel (legal). That lone example was the beach. If you sit on a beach drinking a cocktail, you are tourist. 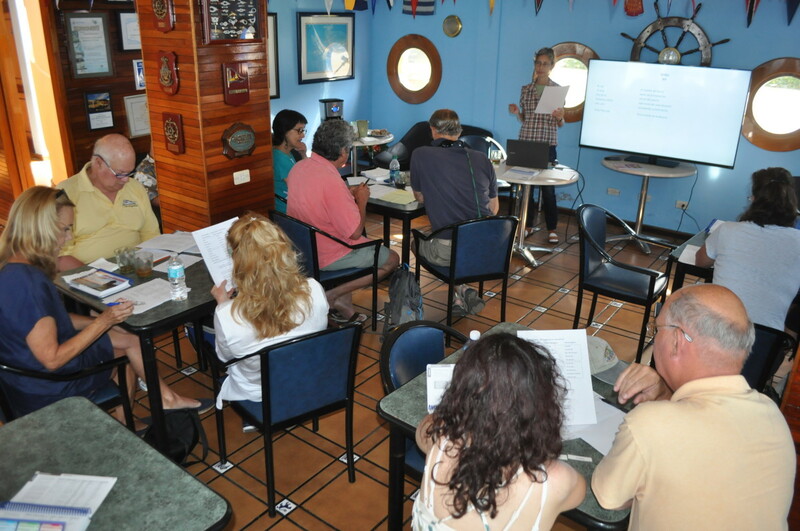 So our goal was to teach participants a little cruising Spanish, expose them the culture and let them interact with ordinary Cubans, all the while avoiding any accumulation of sand in their knickers. Whatever we did seemed to work, or at least Bob Bush, who came over with his wife Maureen on a Neptunus 70 named Turangalila. “Just want to start off by saying that I just had the best trip of my lifetime. 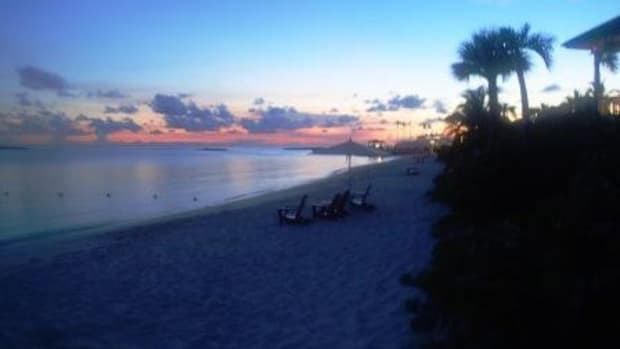 As you know, I have been to many places, including Japan, China, Argentina, and most Western European countries…None of those prior, fabulous vacations can top the experience that you, personally, enabled for me and my wife. Enjoying lunch at the club. “First, you made it available. Next, you had excellent trusted contacts that we could depend upon for information, help, and camaraderie. Our teacher Isabel was excellent, intuitive, and willing to listen to our Spanish language needs. 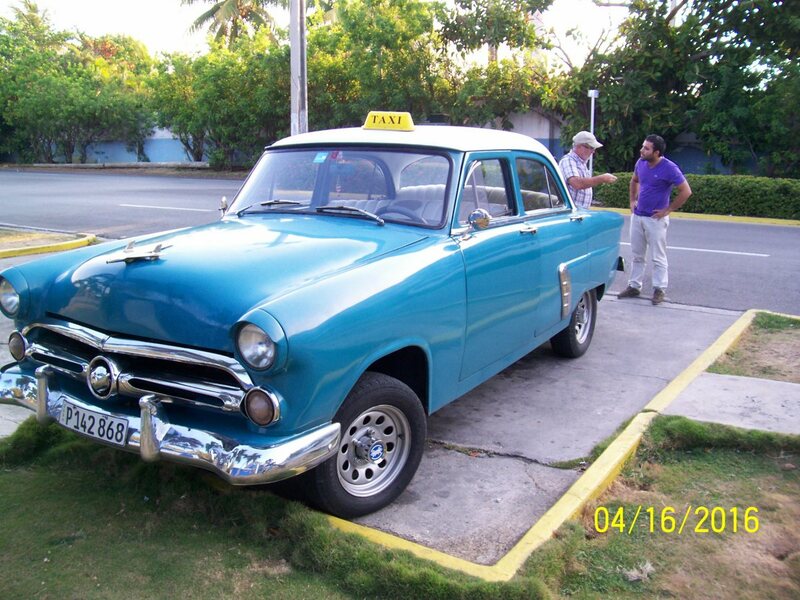 You, also listened to our wants and desires and was very accommodating with schedule changes…We also had incredible flexibility to do things outside the group in order to explore Cuba on our own and totally observe the real Cuban culture and meet the people. 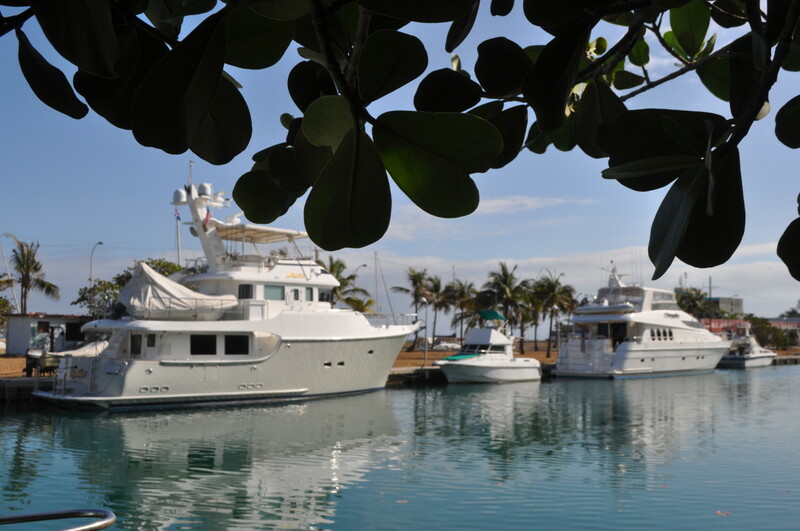 Unlike most organized boating events, the Cuba Rallies are almost designed to bring together an eclectic mix of people in that they are non-denominational brand-wise and “propulsion agnostic.” Other participants came in a Viking 72 motoryacht, a Nordhavn 55, a Roughwater 42 trawler and a Pearson 42 sailboat. One couple, now considering the purchase of a trawler, flew in from California and participated in the program while staying at a local B&B. In fact, Rallies participants were not encouraged to cross over from the Florida Keys together. Clearing through Cuban Customs & Immigration can take a couple hours per boat, so jam would be created at the Customs dock if, say, five boats were to arrive at the same time (which is unlikely in the extreme anyway, because of the different sizes and types involved). Weather permitting, our owners were encouraged to arrive on the same day. Between the time that we recruited our fleet and our April departure date, an extraordinary historical event happened. President Obama visited Havana and met with Cuban leader Raul Castro. The visit came with a surprise for us. When we were planning the Rallies, U.S. interpretation of the embargo required that people in educational exchanges such as ours be part of a group such as ours. 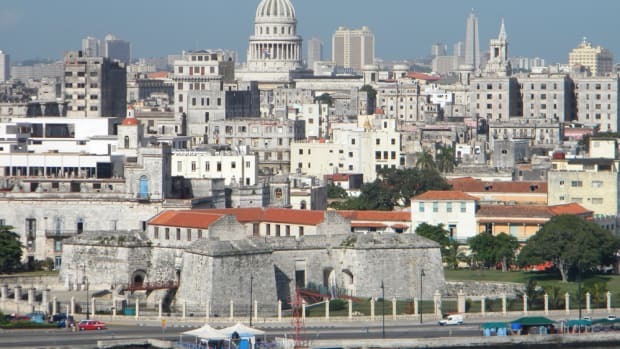 Just days before Obama’s visit, the Treasury Department office in charge of Cuba policy announced that U.S. citizens could now visit Cuba on people-to-people missions without a group. This was great news—news some of us had been waiting for since 1992. 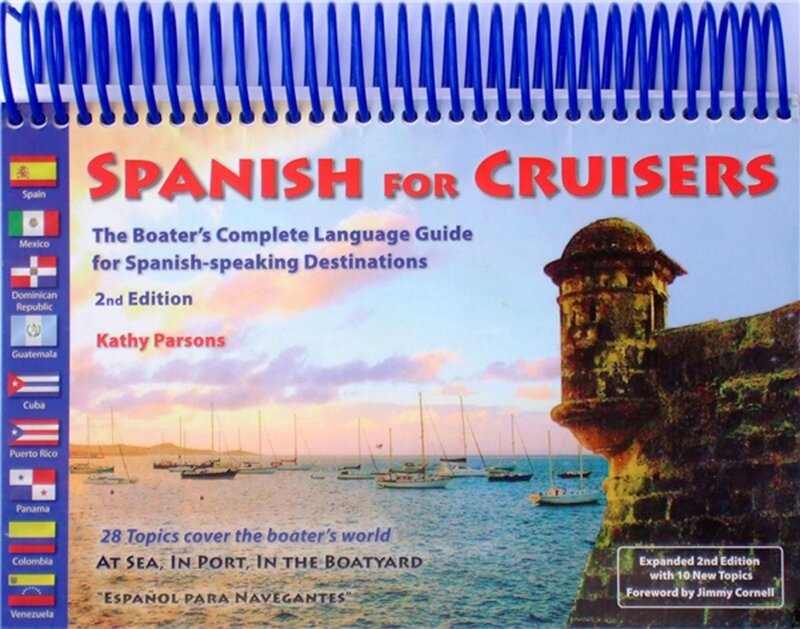 Now if you had a big enough boat, you could just go to Cuba (there is a single form that must be filed with the Coast Guard in advance) and do what cruisers do whenever they visit foreign countries as long as they did no beaches. Requiring that legal travelers go as a group gave the government at least the possibility of enforcing its rules. Without that requirement, the whole system is now on-your-honor and most likely unenforceable. 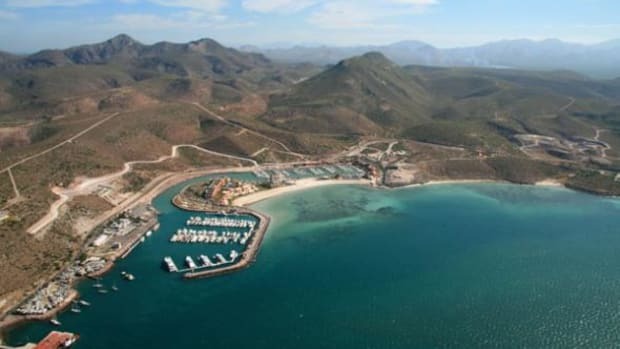 Great news, but a trifle inconvenient, given that the AIM Marine Group had just sold a bunch of boat owners on the legal necessity of belonging to a group. Hearing the news from Washington, several boats dropped out, but most did not. Sixteen people stayed with us, saying they believed the program had inherent value outside the artificial framework of regulations. Our customers convinced us to keep the Rallies going. So we are continuing with a second installment in October. 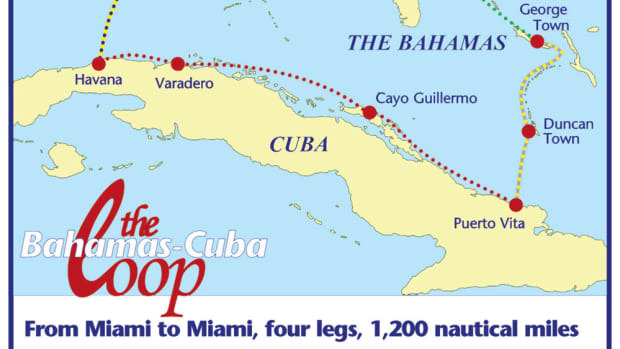 Rallies to Cuba is designed to familiarize cruisers with Cuba’s geography, language and culture. Its goal is to prep participants for a return trip during which they would move from port to anchorage to port with the confidence and skills to converse with local officials over the VHF (including distress calls) and to engage in commerce with the nation’s growing cadre of small businesspeople.